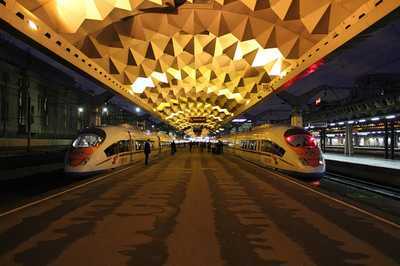 The major preparation works for the XXIX Winter Universiade Krasnoyarsk 2019 has been completed at the Railway Station. 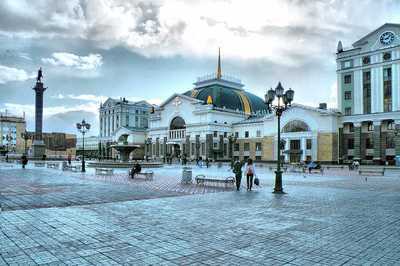 �Smart railway�, and �smart� passenger notification systems, as well as the entrance control system, which works in coherence with the requirements of the transportation security have been implemented as part of the technological renovation. 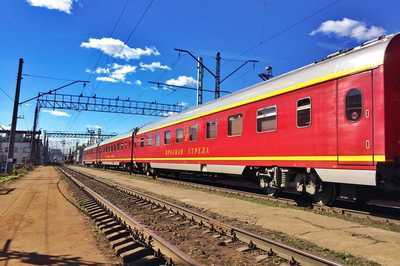 Starting from 20th of January, the Federal Passenger Company would suggest the passengers use special "non-refundable" tariff for the 1st, 2nd classes and for the carriages with seats. 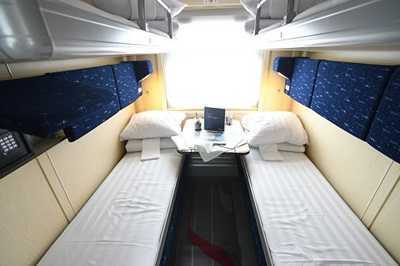 The cost of the journey with the non-refundable tariff will be lower, comparing to the "refundable". 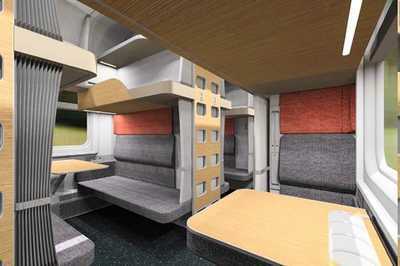 The OJSC Russian Railways, which has presented the new updated 3rd class carriage, is now working on the development of the new interior design of the 2nd and 1st class carriages along with other segments of the one-decker and double-decker trains. 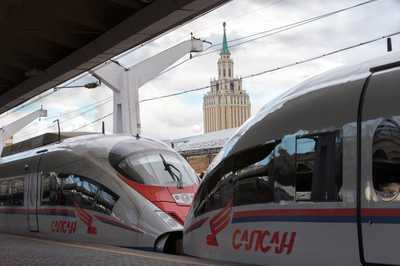 The general director of the Federal Passenger Company (the subsidiary of the Russian Railways for long-distance passenger transport) Petr Ivanov has given further comments on this topic. 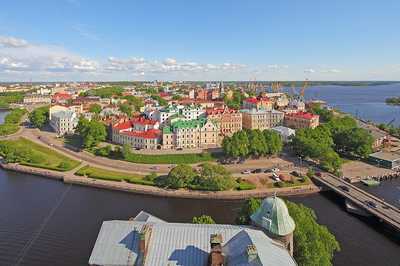 The high-speed trains "Lastochka" will connect the capital of the Karelia region � Sortavala and the gems of South Karelia: Mountain Park Ruskeala, Valaam Island, the waterfall "White Bridges" with St. Petersburg. 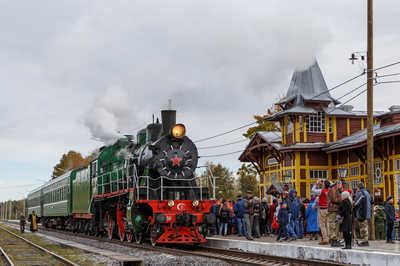 On the railway line in Tver region, which connects Bologoe and Ostashkov, every Saturday, starting from 29th of September, the suburban train is carried by a steam locomotive. 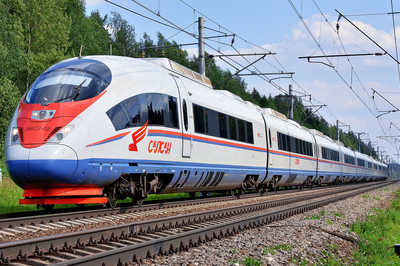 For the first time, starting from 1976th the steam trains are used for the regular passenger transportation on the territory of modern Russia. 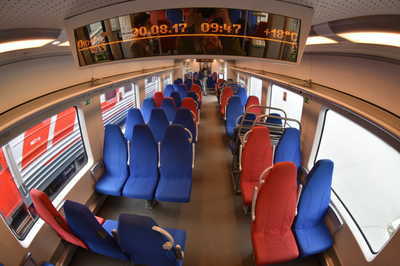 By the end of 2018, 48 largest train stations will be equipped with a modern automated notification system.